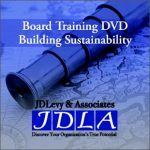 17 important topics on what board membership means, ranging from roles and responsibilities to liability and fund raising. 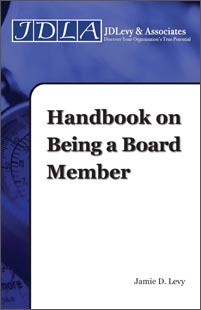 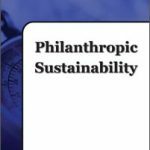 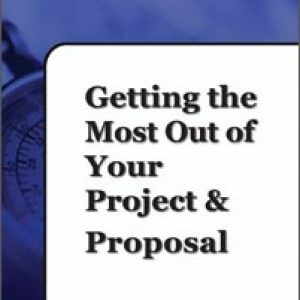 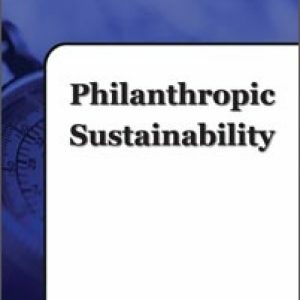 The board is the single most important body of an nonprofit organization. Not only is the board legally responsible for the organization, but the board members are also socially responsible for being good stewards of the organization’s resources; they must ensure that the organization’s mission is fulfilled and that the organization is a dependable and effective steward of the resources entrusted to it by the donors. 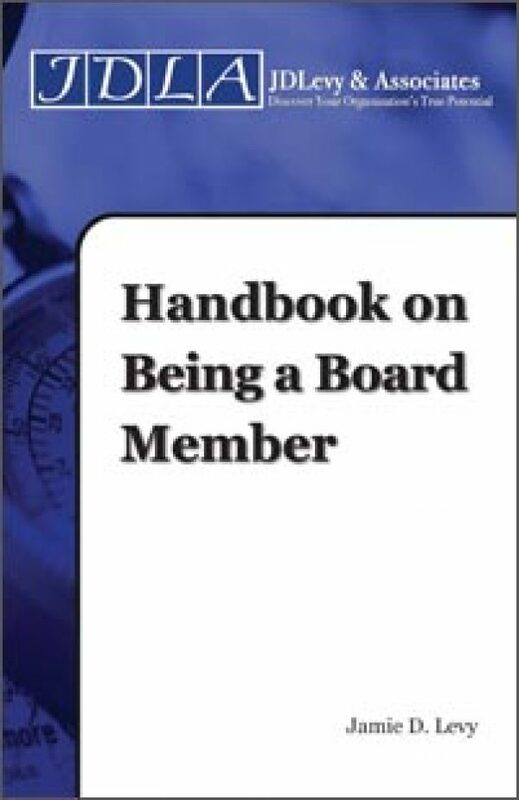 17 important topics on what board membership means, ranging from roles and responsibilities to liability and fund raising.